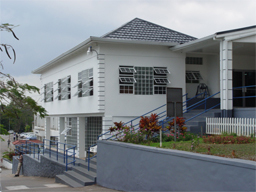 Termed the 'beacon on the hill', Northern Caribbean University (NCU) is a Jamaican college that is dedicated to Christian education catering to the whole being; the mind, body and spirit. It is a seventh-day Adventist tertiary institution known for its very high moral values and ethical standards. 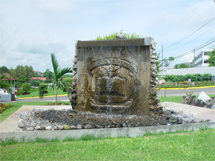 Founded way back in 1907, Northern Caribbean University (formerly West Indies College) is the oldest private tertiary institution in Jamaica. It began by offering courses up to the twelfth grade. As its offerings developed to include theology, teaching, secretarial science, business, and natural sciences, it became a junior college. It achieved senior college status in the late 1950's. Today, NCU continues to roll out more and more elementary, specialized and advanced degree programs. It is now one of the top two preferred institution for higher learning in Jamaica and needless to say I did my first degree with this noble institution. 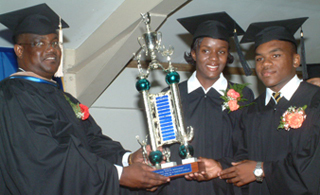 I had my challenges with the school, but that was nothing unique to NCU. Generally speaking, the school has, and continues to distinguish itself as a sound, reputable and dynamic institution. They continue to receive scores of awards and commendations locally, regionally and internationally. And although it is a completely privately funded school, I can tell you that NCU fees are very reasonable. 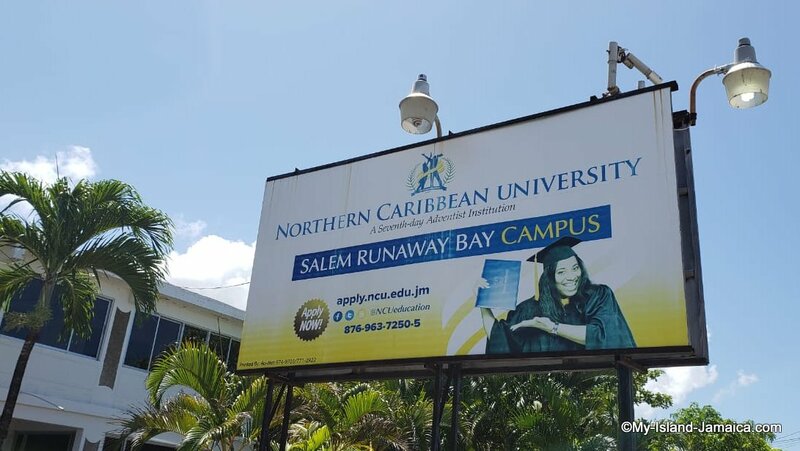 As I mentioned on my colleges in Jamaica main page, the cost of education here in Jamaica is estimated to be less than 70% of the US, while we still maintain the excellent quality; and NCU fits right in! The payment plans were very flexible as well- I was a beneficiary! It is a member of the Joint Committee for Tertiary Education (JCTE), and the Association of Caribbean Tertiary Institutions (ACTI). The president of the university is a member of the Board of the University Council of Jamaica (UCJ), and has served as chairman of the Joint Committee for Tertiary Education (JCTE). For further information, including courses offered, fees, and registration information, please contact them directly via the information below.